demanding user's needs. We guarante far well extreme peformances through our optics. More informations will come very soon. A new optical design based on Modified Harmer-Wynne configuration. Two different optical configurations were optimized (a fast f/4 and an “all-around” f/8), and you can switch between them in less than 5 minutes, without any risk of loss of collimation. 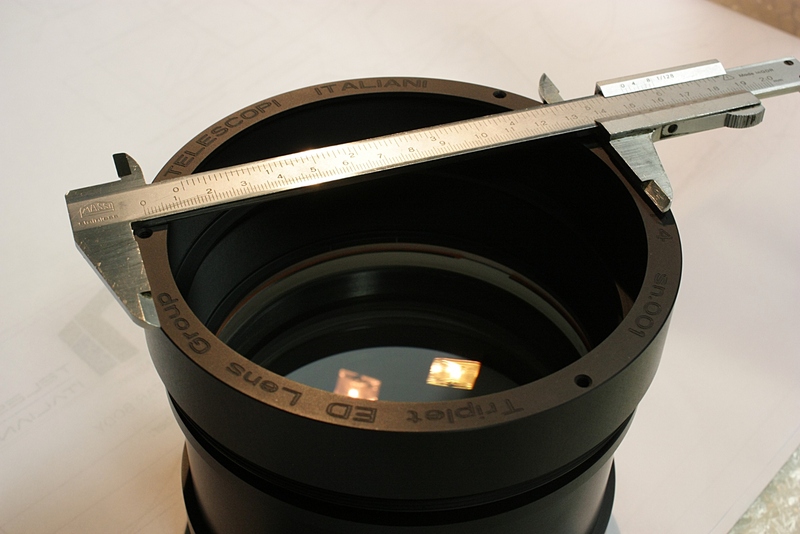 The two configurations provide both excellent performances with true diffraction limited field of more than 80 mm in diameter for the f/4 (70 mm for the f/8) and light loss less than 5% at 26 mm offaxis. The two systems do not use “Barlow lenses” or focal reducers. Both optical configurations are specific and optimized. You can actually have two professional telescopes in one. Innovative look and especial italian design makes our Astrographs extremely modern and updated. 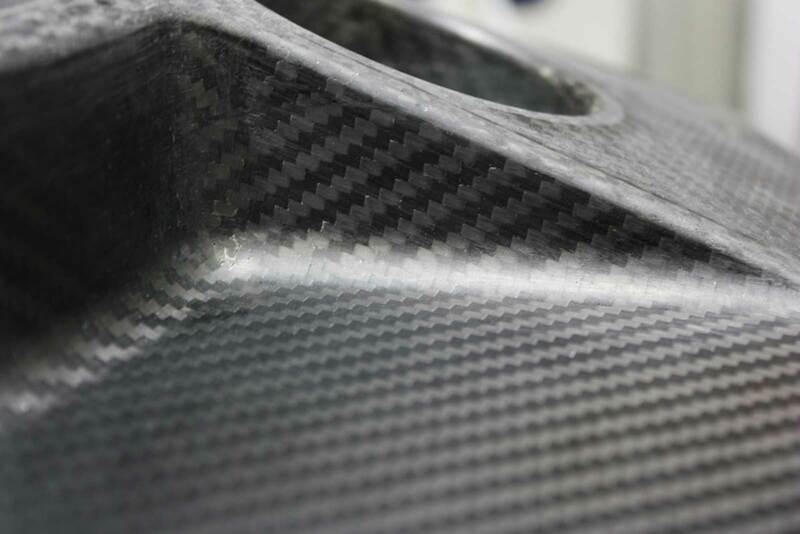 Carbon fiber is widely employed in our optical assembly structures. Thermal expansion is thus reduced to a minimum, at the same time achieving a high structural stiffness. Weight is decreased massively accordingly. The 450 mm class astrograph is expected to have weight less than 40 kg that allow you to use a 50 kg load class mount. 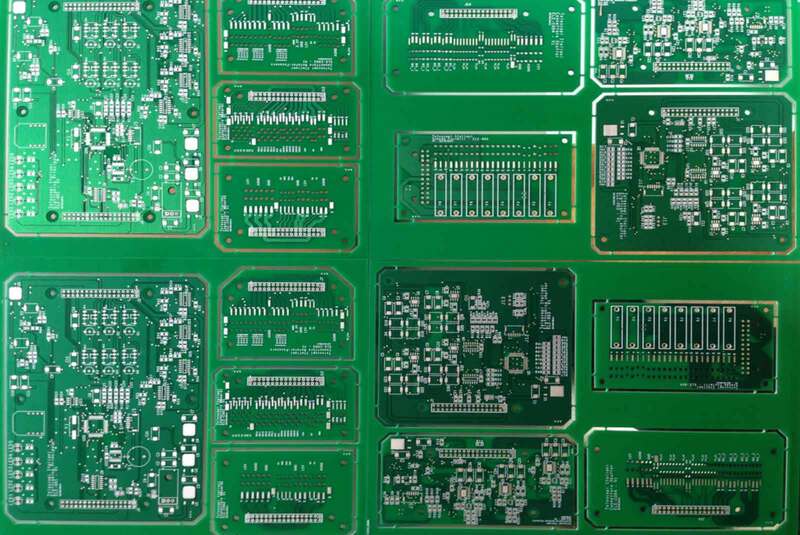 An integrated electronics provides fully functions control by a proprietary software and it allows a great wiring simplification between OTA and the control PC. An 4″ electronic field rotator as standard accessory, is integrated within the back side flange and will be driven via ASCOM. A fully integrated primary mirror cover shutters as standard accessory will be operated via PC software. 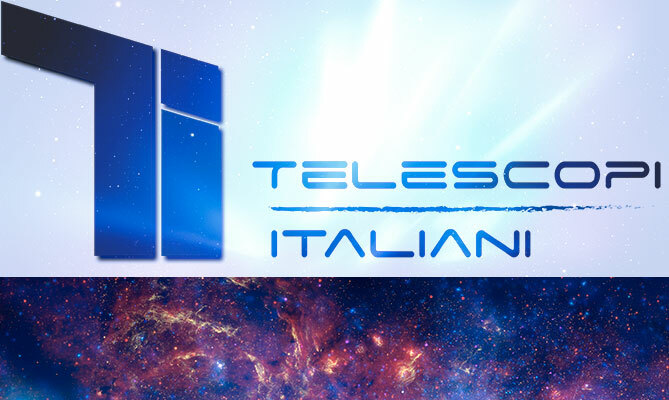 Telescopi Italiani srl is a new company that deals with the design and construction of professional astronomical instruments. Its core business is an innovative astrograph that will be on the world market within a few months. High technology, reserch, quality and daily innovation. Everything you would want to have and you can not find from other astronomical instruments manufacturers.